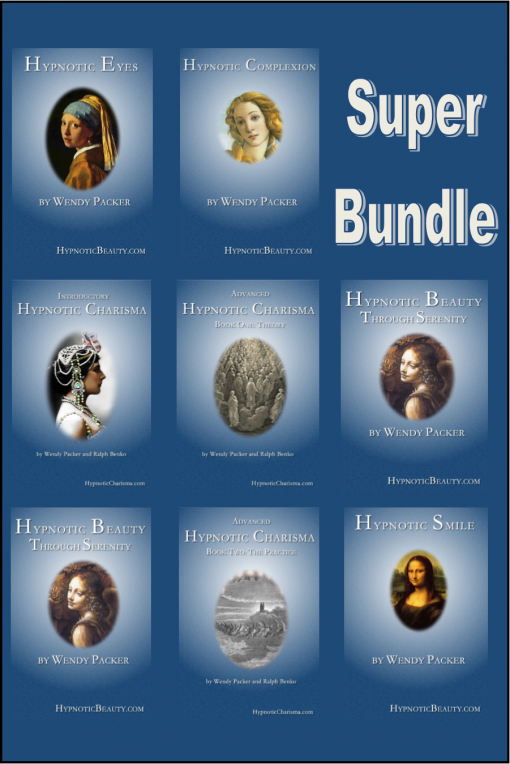 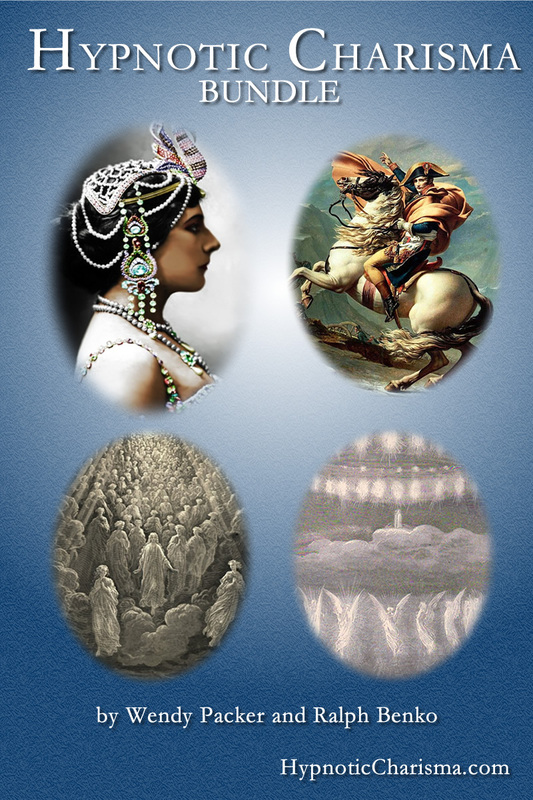 The Super Bundle includes all the eBooklets and audio files (mp3) from the Hypnotic Charisma series and the Hypnotic Beauty series. 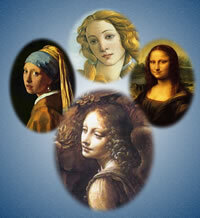 The 6 eBooklets and The 9 MP3s, represent a $779.81 value! 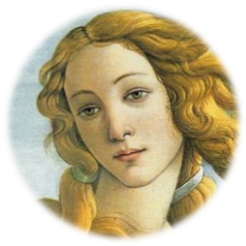 You will also be signed up for our monthly “Hypnotic Beauty Secrets” email, which you can opt out of any time, filled with powerful tips and secrets to use the mind body connection.